Welcome to the Tennis section of the club and thank you for visiting our site. 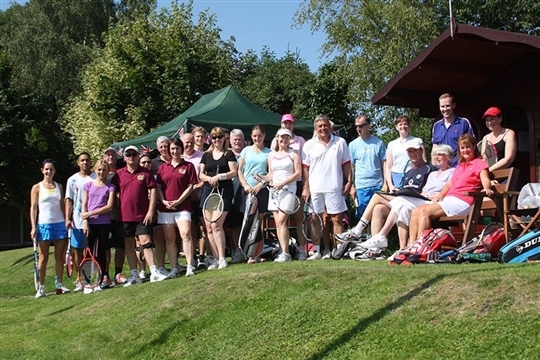 Here at Prestwich tennis club we pride ourselves on a friendly and welcoming atmosphere providing a safe, fun enviroment for families and tennis enthusiats alike. 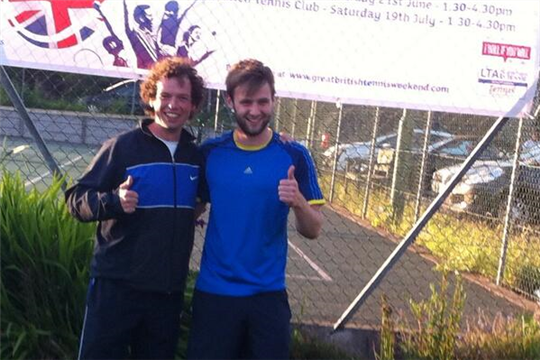 We have 6 courts at the club, 3 Hard Courts and 3 all weather astroturf. All the Courts are floodlight allowing for year round play. 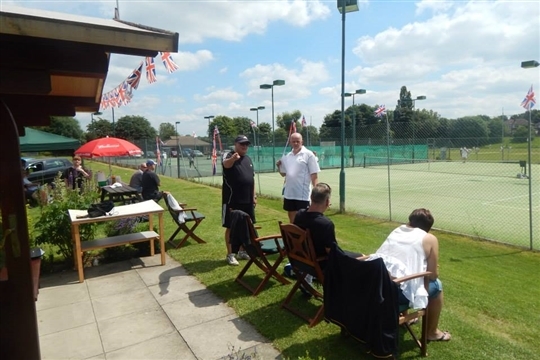 Off court we have a modern new clubhouse with a fully licensed bar, changing and shower facilites. 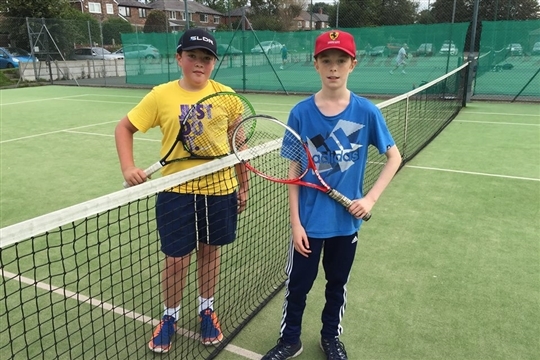 We have a full time Tennis professional at the club who is a LTA Level 4 qualified coach providing a coaching program for all ages and abilities. More information can be found on the coaching page above. 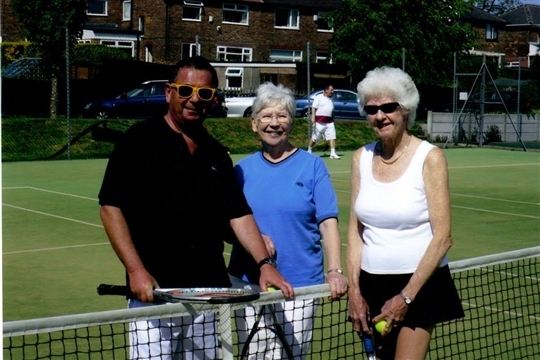 A active social scene at the club means that there is always somebody for you to have a hit with and plenty of opportunities get to know the friendly members. For further information please feel free to contact us. Clicking the contacts page above will provide you with the neessary contact details.